Common name (also Prestige Cuvée or Cuvée Spéciale) for the top product of a champagne house. Such a champagne comes from especially large ones vintages and was mostly on the yeast stored or matured. These brands are often up to five times more expensive than the standard products of the houses. 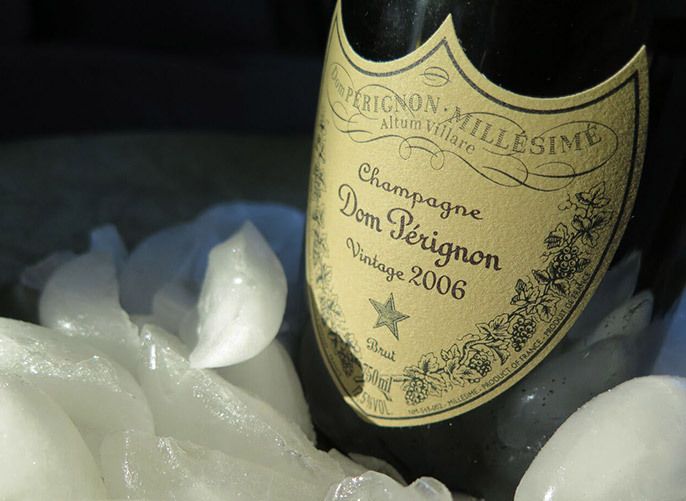 Often referred to as a creative name, these champagnes have often been created and / or named for a celebrity, or created after a significant event. Products from a single and mostly exclusive location are called Mono blend, A list of other champagne houses is under the keyword champagne contain. This page was last modified at 6 July 2018 at 13:55.